Did you know you can search for journal articles from our TexShare Databases in Google Scholar? 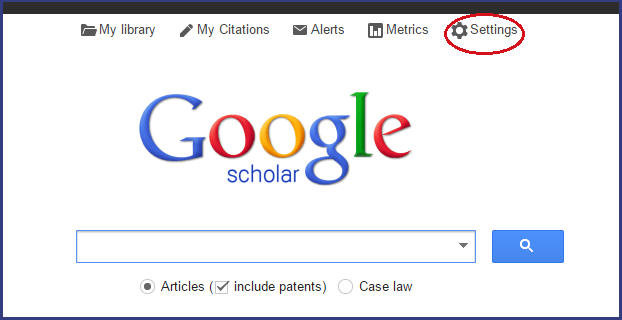 From Google Scholar, click on Settings as shown below. Next, click on Library links on the left which will bring up a search box. 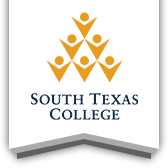 Type South Texas College and search to bring up the below options. Check: Open WorldCat and South Texas College, and Save. In Google Scholar, search your keywords, for example, “adhesive capsulitis” “mobilization techniques”, will bring up the below results. To see the article from our databases, click on the Texshare EBSCOhost link. To find more articles on the same topic, click on Related articles. 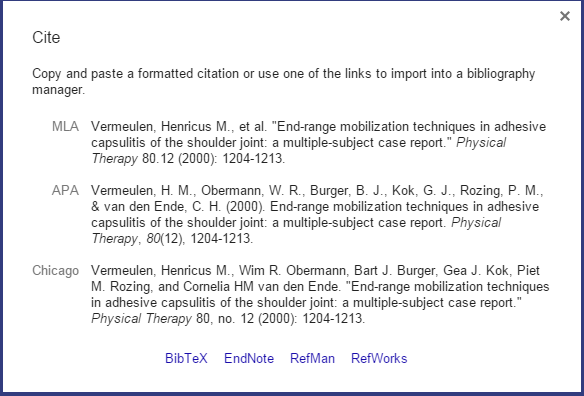 To see the article citation in several formats, click on Cite. Additionally, students of Paralegal Studies can find case law in Google Scholar by clicking on the case law option found below the search box on the initial Google Scholar search page, in the top illustration.